An Off topic subject about Corvettes! Or collectibles I suppose. Here is a picture of the book/box. If you have any idea what this is, please let me know. Thought maybe it was this, but again, nothing about a box, and i can't see any writing (covered by box), so don't think it's the same (seems i could see the corvette from the side. 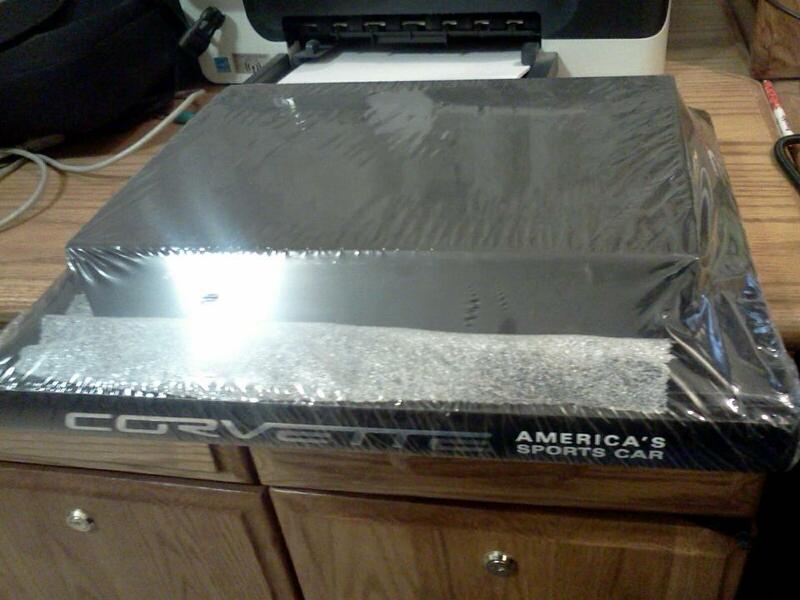 Thought this was it, but doesn't seem like it..
Quick Reply: Corvette Book/Box set?? Help!